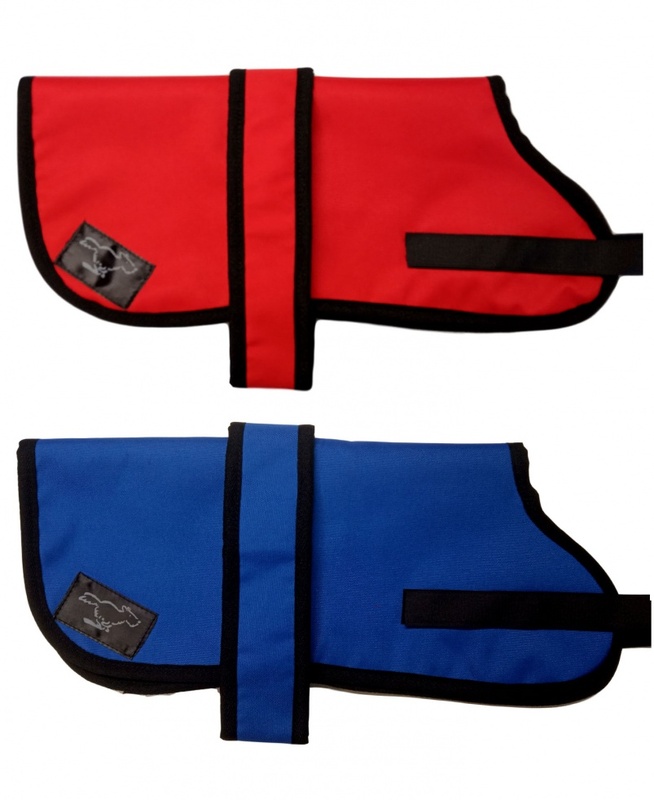 Our original style waterproof dog coats, lightweight but warm this coat is available in either royal blue or red. One warm comfy dog and easy to fit. Does the job perfectly. I received the coat today. Thank you so much. 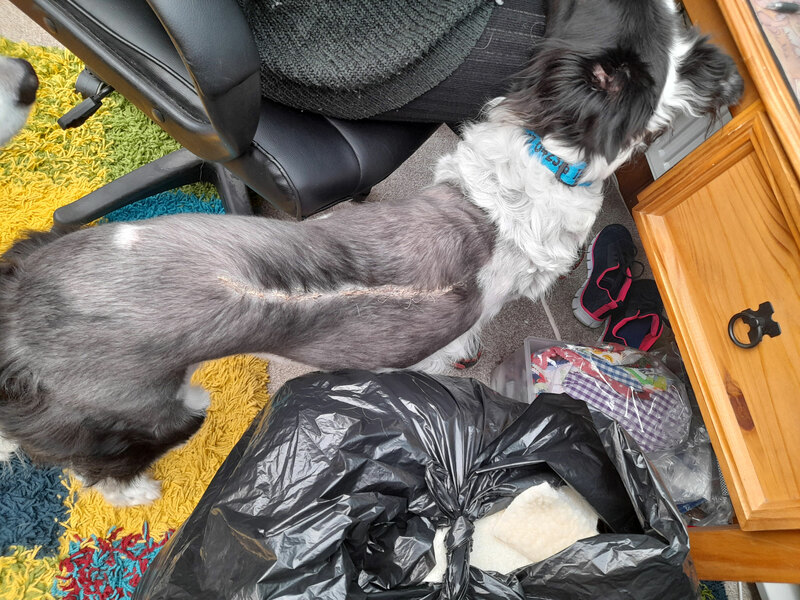 The first coat I ordered(different vendor) was huge, the second arrived the day before yours, after waiting for ages, and looks good but slips around the dog and the straps are all wrong impeding his movement. 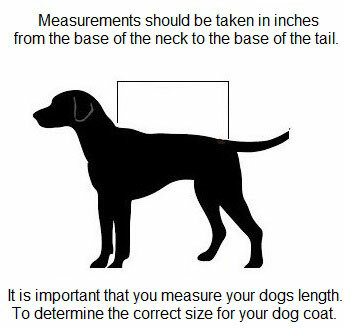 Your coat is great. Fits perfectly and doesn’t slip. I wish I’d have found your website first. Thank you for your brilliant customer service.